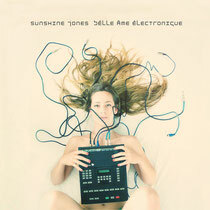 This November sees Sunshine Jones drop ‘Bélle Âme Électronique‘, his second artist LP on King Street Sounds sub label Nite Grooves. Having already released works for seminal labels such as !K7, Defected and Siesta, Sunshine Jones is a name synonymous with lovers of ‘real’ underground house music. Releasing music since the early-90s under aliases such as Dubtribe Sound System among many others, Jones has delivered cutting edge house music that pushes the boundaries of straight electronic production. Taking sonic explorations through outboard synthesizers, analogue drum modules, hand drums, live bass and live guitar, Jones delivers distinctive works through his musical explorations. ‘Bélle Âme Électronique‘ translates as Beautiful Electronic Soul, a fitting name for this 10-track collection that emanates charm and elegance throughout. The conceptual ideas for each track were birthed during improvised live sets with some outstanding results. 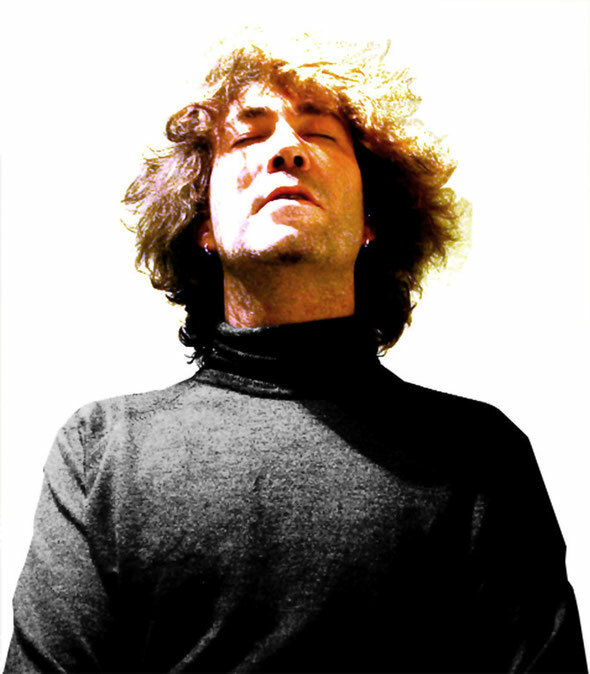 Jones tested his ideas whilst playing live sets every weekend to various crowds and atmospheres, taking in reactions and eventually refining the ideas and parts he felt worked. The album meanders through various genres, from ambient abstract textures through to upfront house and techno. Here ‘While You Were Sleeping’ explores dub-techno territory with low-pitched spoken word vocals, heavy delays and raw chords, while ‘Fill Up My Heart’ takes on a poetic ballad-esque form. Picking up the pace, ‘Four Million Miles’ encompasses wildly pitched synthesizers to create a delicate house track full of intricacies. ‘We Are What We Are’ carries similar traits with sensual vocals and bright piano chords to construct emotive deep house. Jones adds some slo-mo touches to the LP with ‘I Got Your Back’ and ‘Dirty Love’ again applying live vocals and worldly percussion to both, capturing the organic essence Jones has become known for. It’s out November 4th.